All Breed Boarding is only $20 a day in CA and $15 a day in MT. Price includes food, walks and lots of love of course. We have been training dogs professionally, full time for well over 20 years and truly love them and are continually amazed how rewarding it is to be around a smart, well trained, eager to please dog. We will do our best to help your dog reach their full potential and help you understand how to bring it out. Evaluations are always FREE. Please feel comfortable about calling with any questions that you might have about our training programs. a successful student in the Gundog and Advanced programs. In Puppy Introduction Training, we concentrate on the “Big Three”; desire to please, desire to retrieve, and getting your pup ready to take the pressure in formal training. What we hear a lot is “I didn’t do anything because I didn’t want to ruin my dog”. This phase in your pup’s life is of utmost importance. 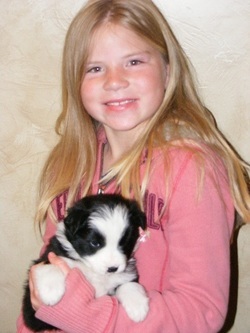 The cost of Puppy Introduction is $24 per day and includes all boarding, food, birds etc. Our Obedience Course takes about 6 weeks. Your dog can start as early as six months of age or older. Your dog will learn to sit, heel, (walk at side without pulling on leash), here (come when called) and kennel, (go into kennel, crate, vehicle, boat etc). As well as confidence and dealing with distractions (other dogs, cars, people, etc. Also in obedience training, your dog will learn manners, not to jump on people and how to act during play time and work time. We can also taylor training to fit with you, your family and your four legged friend. There is truly peace of mind when your dog is obedient and you enjoy their company instead of worrying if you can control them. 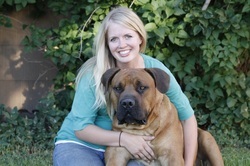 After your dog goes home from obedience training there is never a charge for one on one visits for follow up questions. The cost of Obedience Training is $700 per month and $24 per day for partial months and includes all boarding, food, etc. Our Obedience with Retrieving Training program last about 8 weeks (2 months). Your dog can start as early as six months of age or older. This training program is tailor made for retrievers and is a retriever customer favorite, it covers everything our all breed obedience course covers but also sets a foundation for proper retrieving. 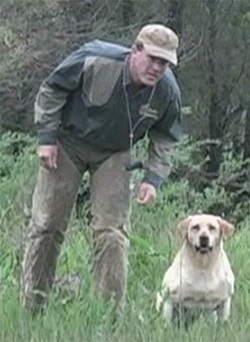 This is a great training course for the casual hunter or the retriever pet owner. Your retriever will learn to sit, heel, (walk at side without pulling on leash), here (come when called) and kennel, (go into kennel, crate, vehicle, boat etc). As well as confidence and dealing with distractions (other dogs, cars, people, etc. Plus he will be introduced to proper retrieving, and different field situations along with being obedient when performing those tasks. per month and includes all boarding, food, birds, etc. Gundog Training can start as early as 6-8 month and will take approximately 4 months. 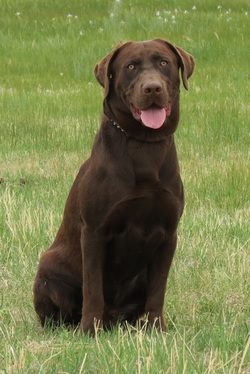 During this phase commands are taught, reinforced and then put together to make an obedient family companion and gun dog, both for duck and upland hunting. Every dog trains differently and will learn at differnt paces. Dustin Retrievers we will be very sensitive to your dog’s personality and needs. In gun dog training we seldom use the electronic collar, unless the owner already has one. We want to thoroughly teach the commands before enforcing them with the electronic collar. ​In Gundog Training your dog will learn obedience; both in the field and at home, develop confidence and “field savvy” through walks and recesses. Go through Force Breaking, (heel, sit and deliver to hand), put his obedience and force in the field with birds, over decoys, both land and water. For those that love to hunt pheasants, their dogs will be taught to quarter and find and retrieve and deliver to hand. The cost of Gun Dog training is $775 a month for the first three months and $700 a month after that and includes all boarding, food, birds etc. After your dog goes home from Gun Dog Training there is never a charge for one on one visits or follow up questions. We will do everything we can to help you feel confident about the knowledge you need to work with your dog in the field. It is truly a beautiful sight to see a retriever that has been properly trained to do what he loves in the field. Questions, give us a call. nothing that will match the feeling when you see your four legged partner succeed and win ribbons and Titles at the Hunt Test competitions. Dustin Retrievers also offers Brush Up Training. Hunting Tune Ups take 2-4 weeks. Guns, birds, fields and water (kind of like Retriever Heaven), your dog will act on opening day like he would in the middle of the season.